on Prime Numbers, please press here. What are some of the obvious differences between older and more recent singers? We list a dozen differences for a start, and give you eighteen sound samples. "I hear you haven't got a wobble". 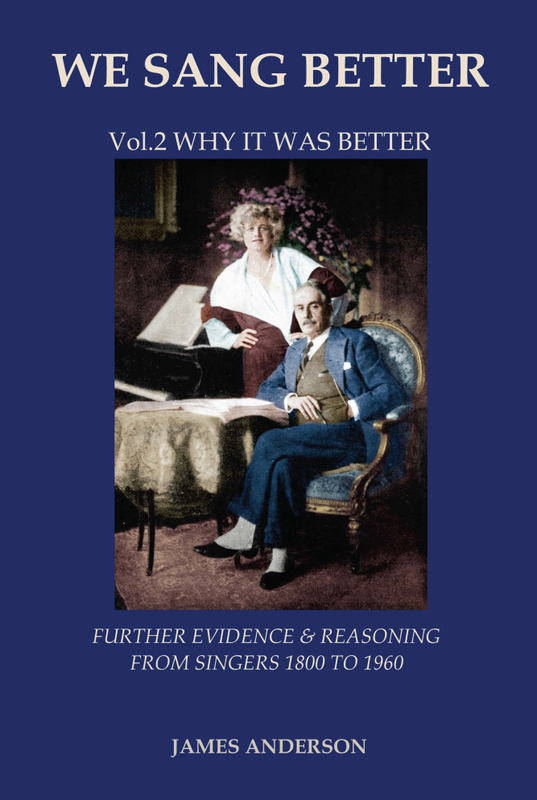 That's why the English coloratura soprano Gwen Catley was chosen for an important radio programme. We examine her pure art. Why all the current emphasis on darkness in a voice? We compare this to a more 'enlightened' past. Opera versus Oratorio? For some of our thoughts on the current state of play, click here . Puccini coached Maria Jeritza. We look at Jeritza's account of this, and her dramatic singing. 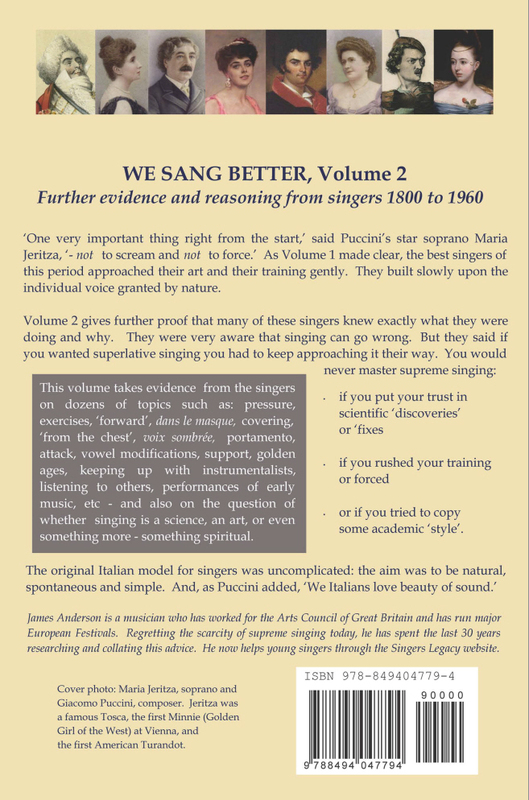 We also run occasional Courses with tips on historical singing, and you might like a peek at our changing Picture Gallery for picking up occasional lessons from old singers. Our editor, James Anderson - who gives Lectures on singers - says, "I am a classical musician, who most recently ran the prestigious Festival de Pollensa in Majorca. I used to work at the Arts Council of Great Britain. 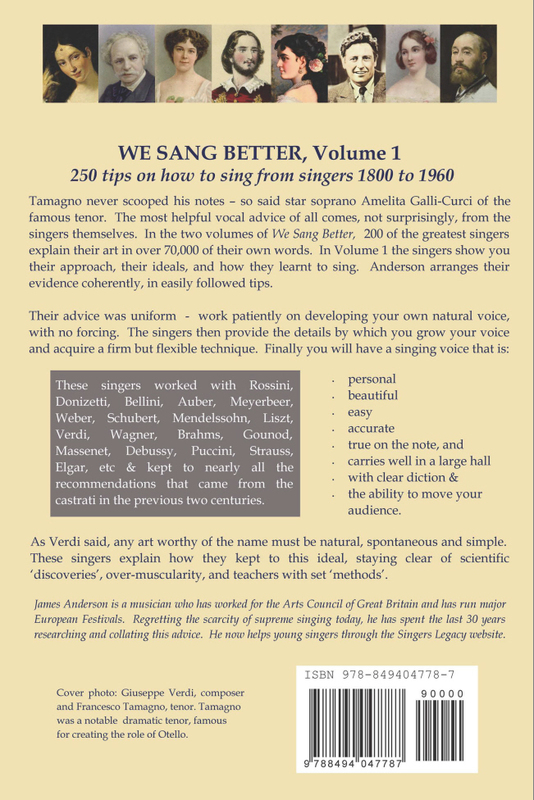 I have spent much time collating the advice in the We Sang Better volumes. I now give time to educating students and voice lovers about the achievements, ideals and training of these great singers of the past. Their advice is much needed again today!" James Anderson also gave a Lecture, on the link between music and the prime numbers, at the Incorporated Society of Musicians London on 19th January 2018. 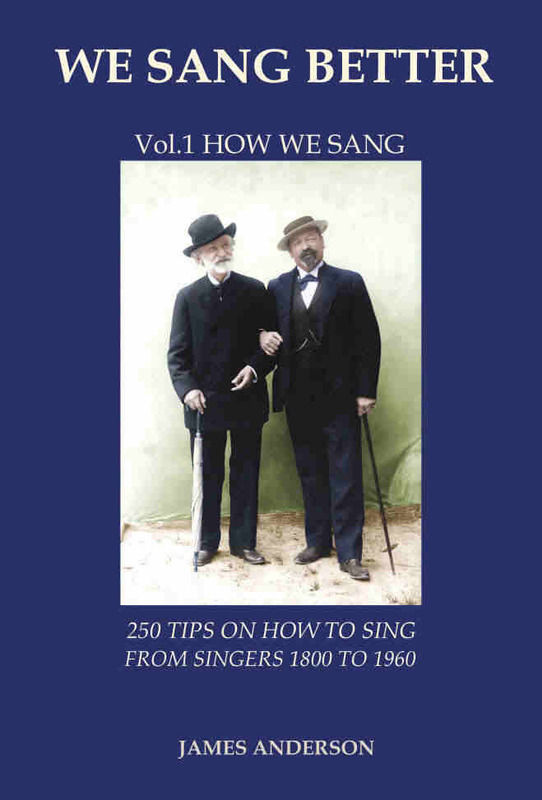 Please e-mail us at maria@singerslegacy.com if you have any questions. Or you may text us on +44 (0)7795 457065. We do not pass our subscribers' names on to anyone.